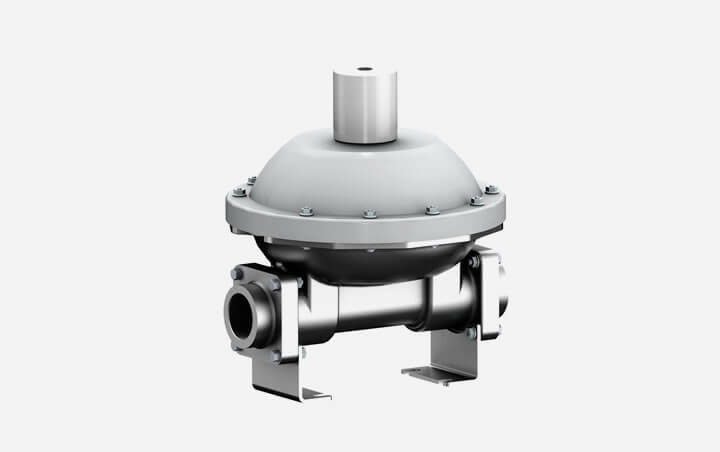 Specifically designed for the industry with the most demanding hygienic requirements. 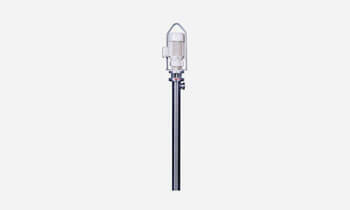 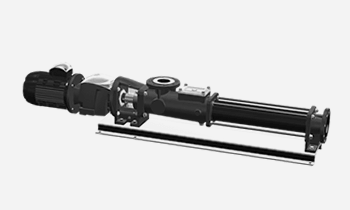 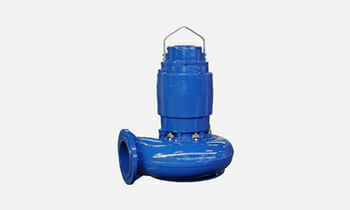 Manufactured in several materials make it suitable for multiple applications. 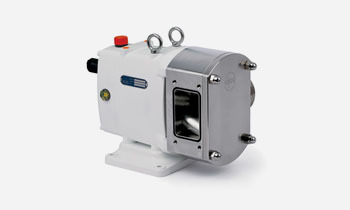 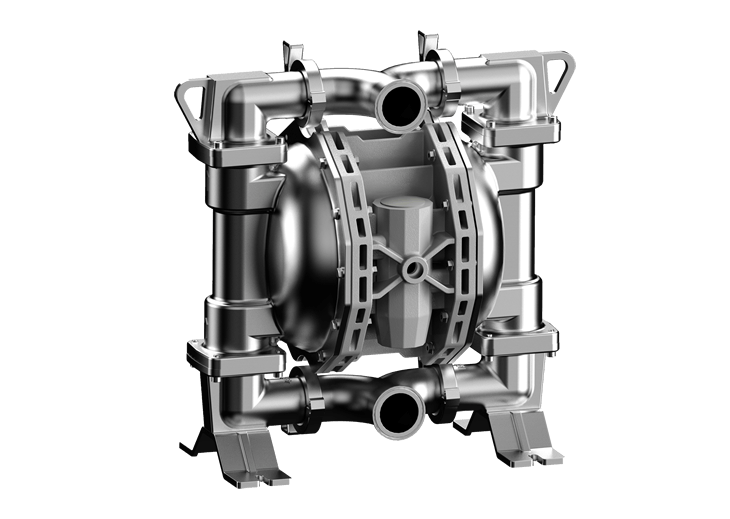 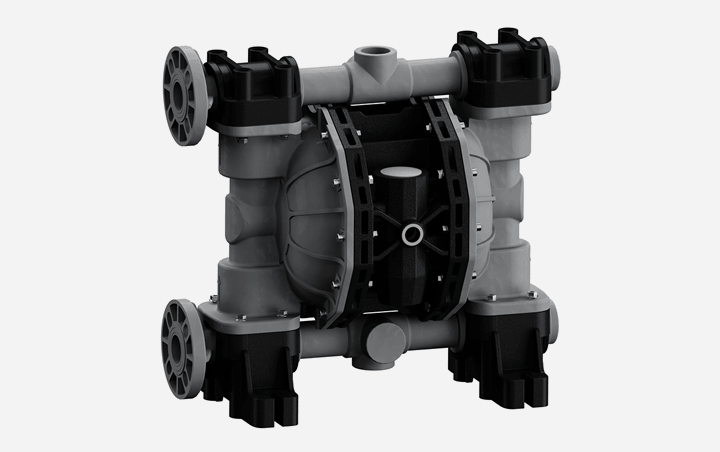 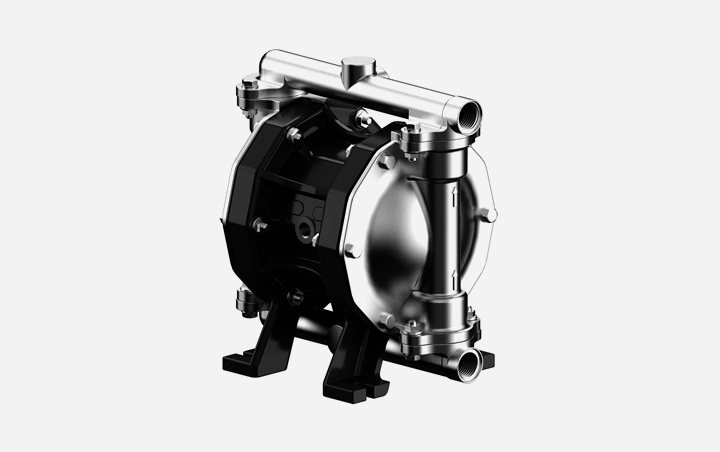 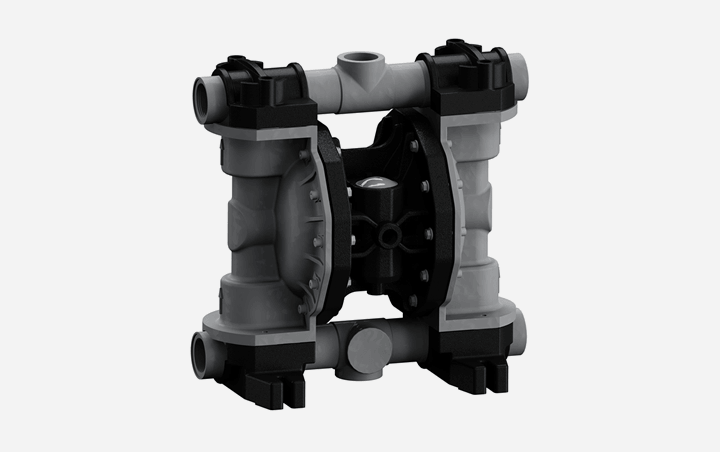 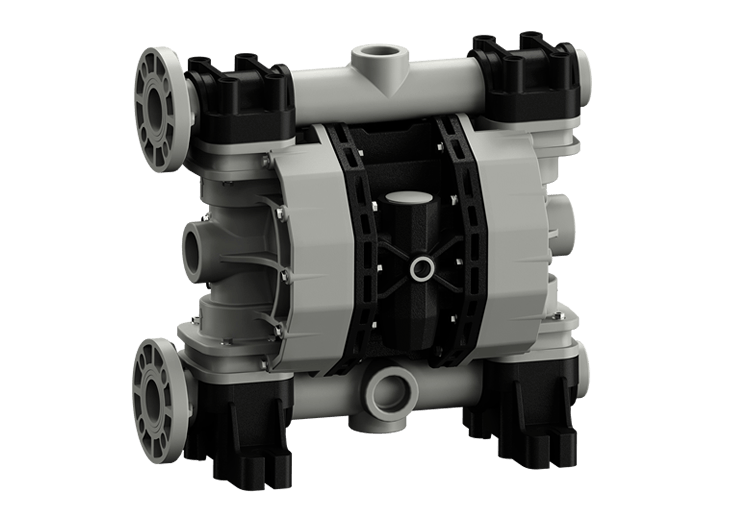 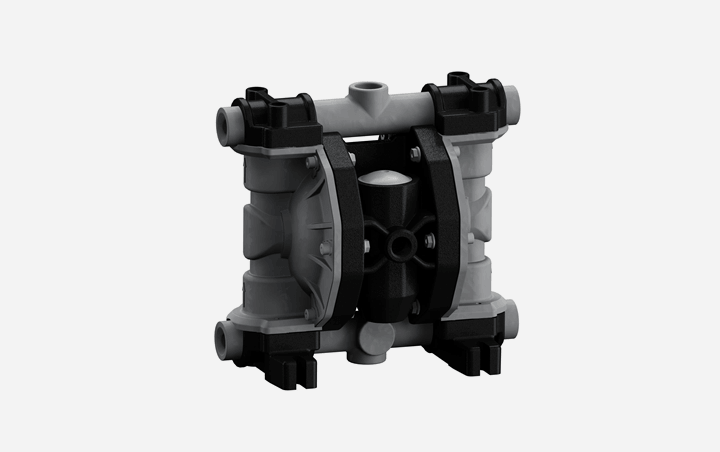 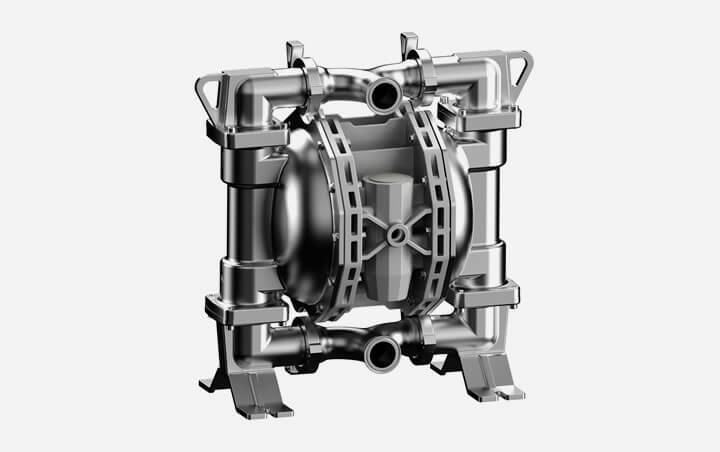 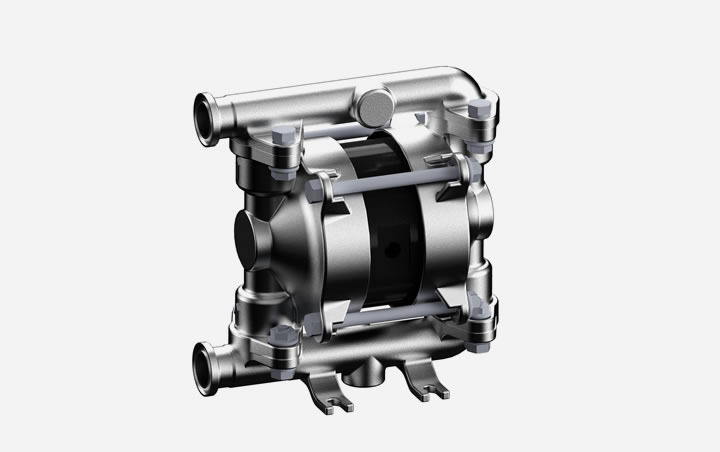 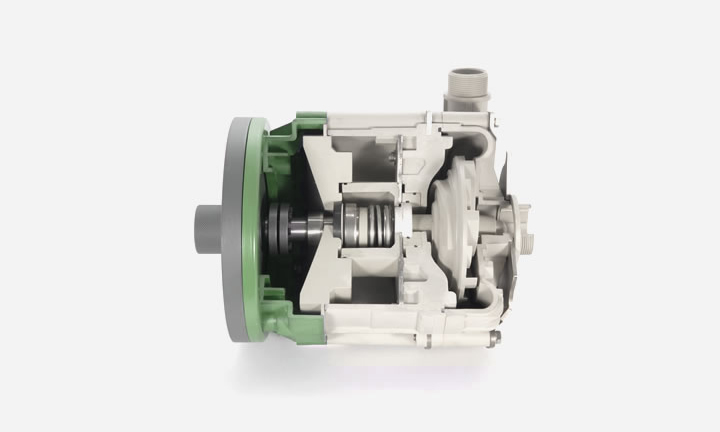 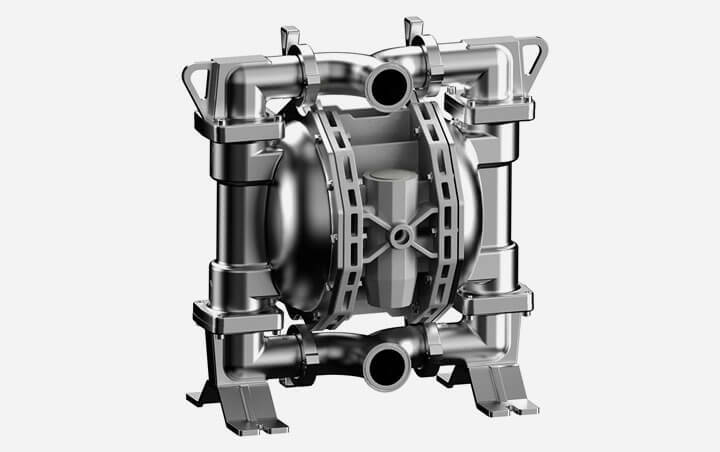 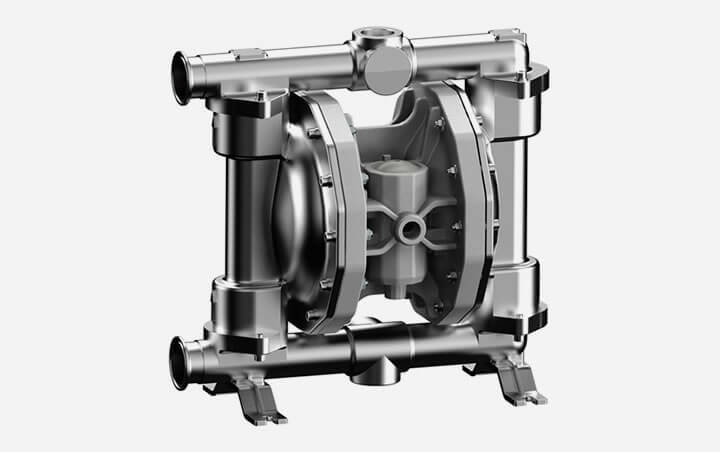 The diaphragm pump range has been developed with the idea of improving functionality for fluid transferring and dosing. 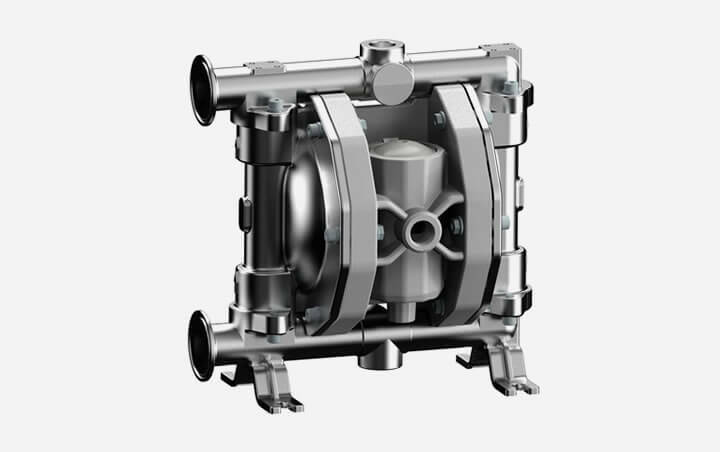 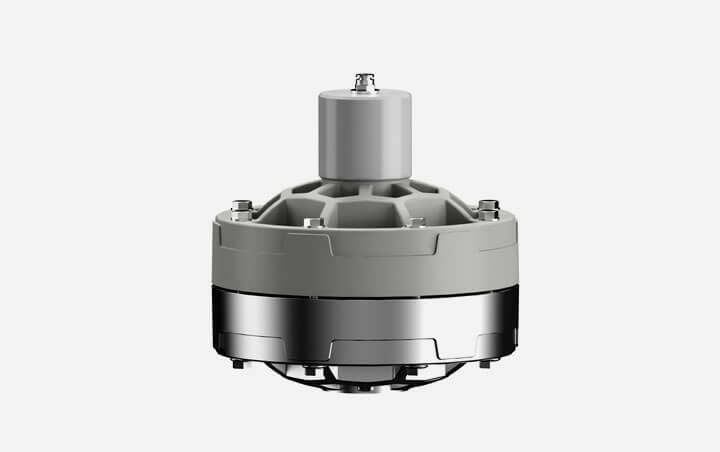 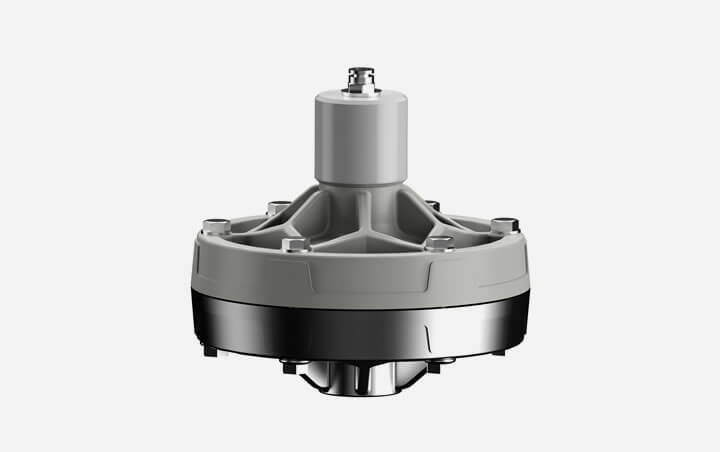 It includes cutting edge solutions in air distributors, diaphragms, bodies’ geometries and valves systems. 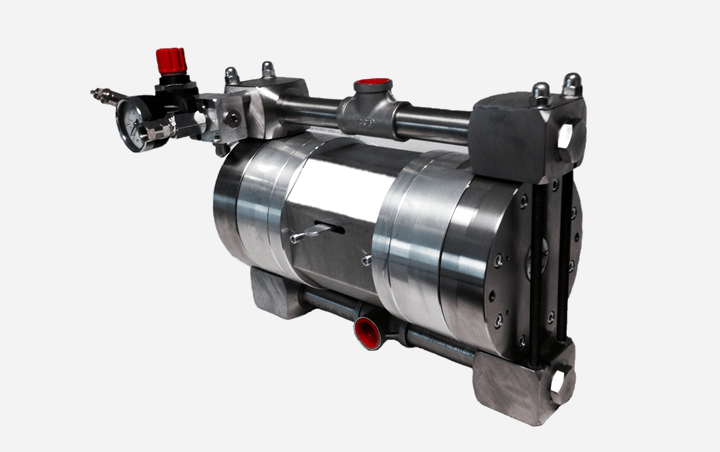 Anti-stall pneumatic circuit, easy to maintain. 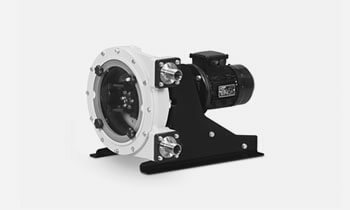 Adjustable flow rate, head and speed. 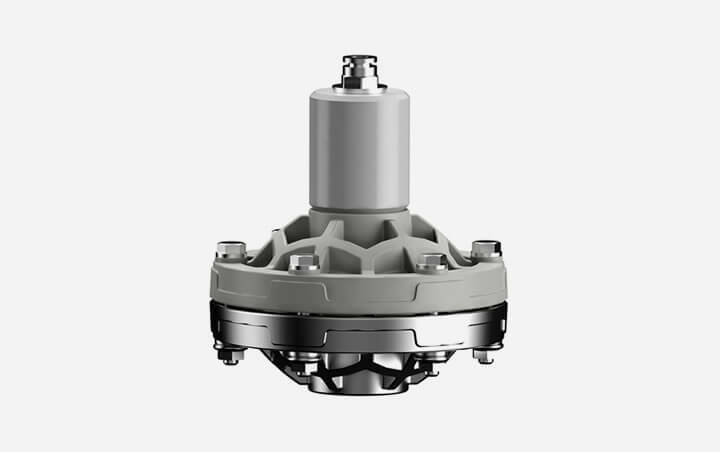 ATEX certifications for Zone 1 and 2 in all versions. 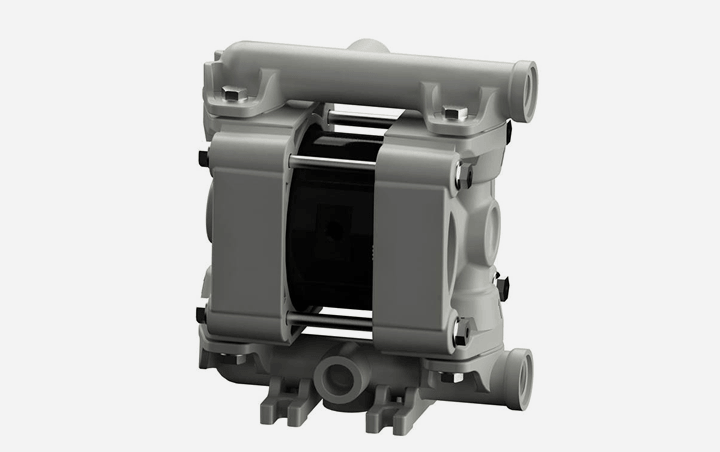 Air-discharge cover with connections for various uses. 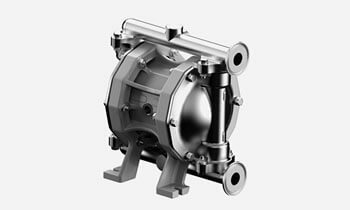 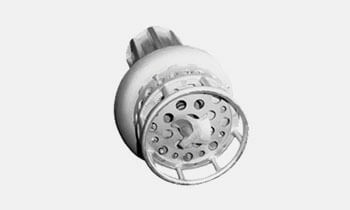 Manufactured in AISI 316 or PTFE, they are specifically designed for the industries with the most demanding hygienic requirements such as: cosmetics, pharma and food & beverage. 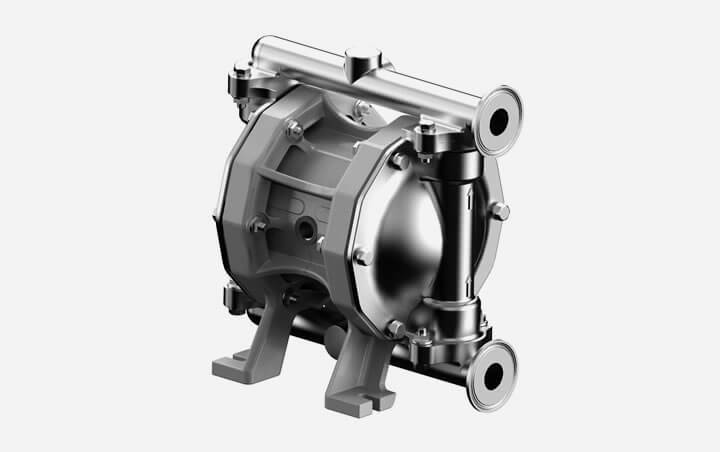 With a pressure ratio of 3:1, it is the best solution for viscous products. 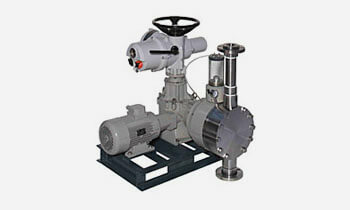 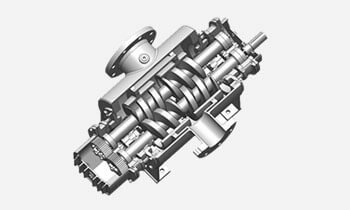 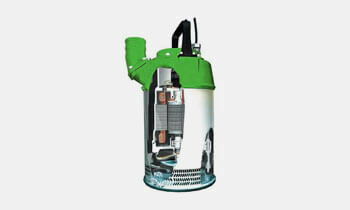 Spare parts and service even for other branded pumps.